Motor Vehicle Accident Attorneys in TX & SC | Branch & Dhillon P.C.Branch & Dhillon, P.C. 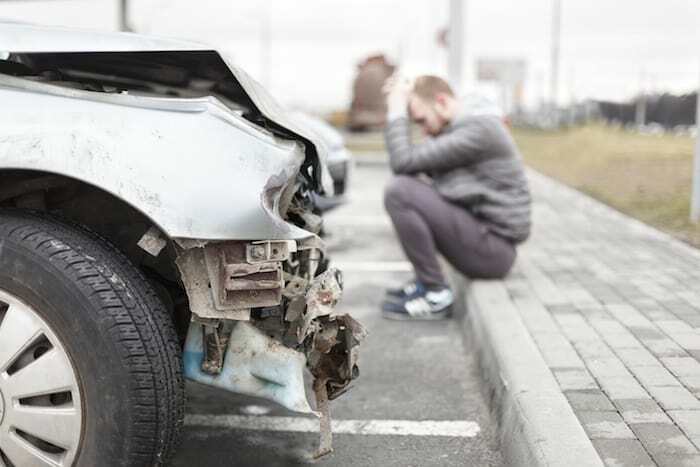 When you’ve been a victim of a motor vehicle accident, contact Branch & Dhillon, P.C. We have years of experience dealing with insurance companies and helping victims recover financially after being injured in an accident. We’re dedicated to helping you move forward with your life after an accident, so contact us today and let’s get started on making that happen. During 2015, according to the Texas Department of Transportation, there were more than 45,000 accidents on roadways in Dallas and Fort Worth. Of those accidents, more than 1,300 victims suffered incapacitating injuries. In these instances, victims should consider the best car accident lawyer in Arlington, TX. Car accidents are a fact of life. Across the United States in 2014, there were 32,675 deaths due to a roadway accident with more than 44,858 vehicles involved. None of this takes into account the number of accidents which involved injuries only which by some reports may be as high as 2.35 million victims injured or disabled. Each type of accident has the potential to cause serious injury and if you’re one of the victims, it’s important to seek the assistance of a personal injury attorney. After you’ve been involved in an accident, the first thing you should be concerned about is your physical well-being. Once you have made a police report, it is imperative to see a doctor. Many victims are unaware of their injuries immediately after an accident because their body is immediately flooded with adrenaline, masking any pain. Once you receive a copy of the police report, contact your insurance company to file a claim. Use extreme caution when discussing the accident with an insurance adjuster. Give the insurance company only the facts of the accident; avoid giving them any information that could later impact your claim. Write down anything you can remember from immediately before and after the accident, including those who you have spoken with since the accident. Keeping a log of how you feel physically and emotionally after an accident can also be very helpful. If you’ve been involved in a car accident in the Dallas/Fort Worth Metroplex, contact our the Arlington law office. If you’ve been injured in a motor vehicle accident in South Carolina, contact our Columbia law office. We work on contingency and don’t charge any fees upfront. We only get paid if we are able to secure a settlement on your behalf. Our goal is to work on the legal aspects of your accident and the sooner you contact us, the sooner you can focus on recovering physically and emotionally after your accident.